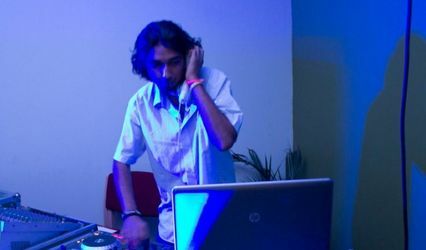 DJ DKS, Bangalore ARE YOU A VENDOR? 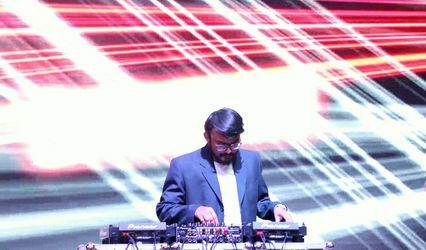 DJ DKS is a Bangalore-based artist that offers his services as a wedding DJ that can make the biggest day in your life as the most wonderful and entertaining one. 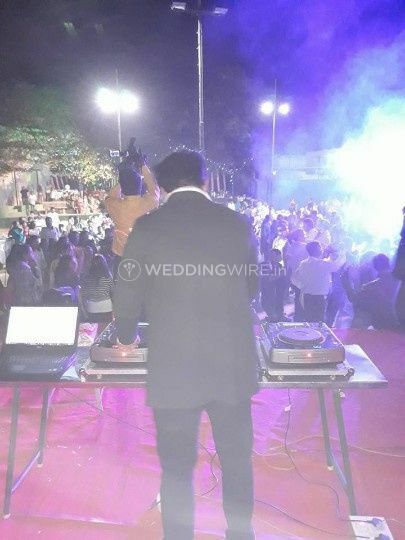 Choosing the right wedding DJ is one of the most important decisions that you would have to take while planning your wedding ceremonies as it is one of the vendors who can either make or break your entire wedding celebrations. If you wish for your wedding and all of its other related functions to be remembered for the years to come, then your search can end here. 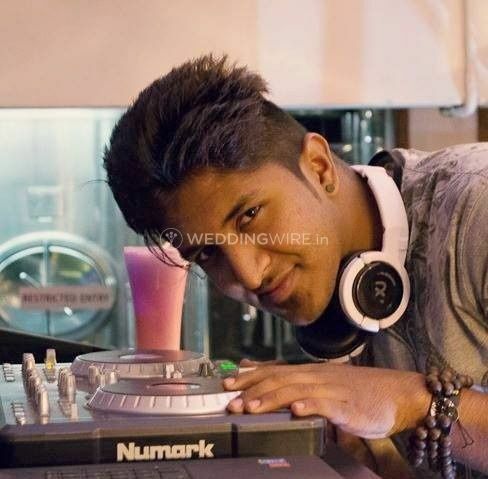 He can ensure that each memory that you would forge on your big day and its other related functions are imbibed with his music, rhythm, and tunes. 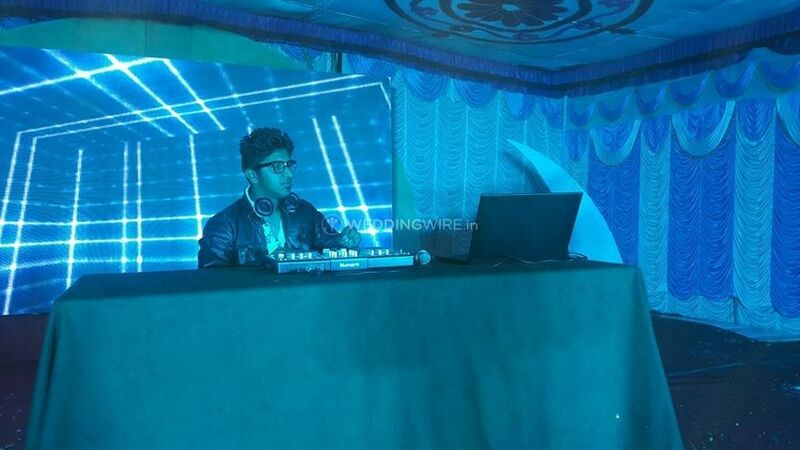 DJ DKS has more than six years of experience in the music industry which backs each one of the services that he can offer you for your wedding functions. 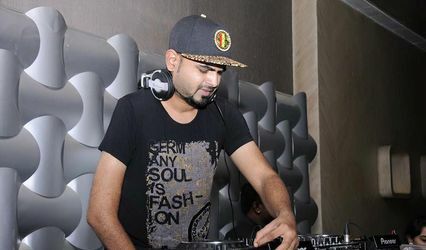 Keeping up with the latest trends in the music industry, he would offer services and play the music that is in sync with the popular choices so that not even a single person at your wedding has a dull moment.